I’m going to preface this review with a hard truth; I gave up on The Amazing Spider-Man 2 with about twenty minutes left in the movie. It’s not that the sequel to the remake nobody wanted is particularly odious, mind you. The movie’s biggest problem is it goes on for two-and-a-half hours. After getting most of the way through this picture, I’ve come to the conclusion that no half-baked super hero movie needs to go on for two-and-a-half hours. As was the case with The Amazing Spider-Man, I went into this movie wanting to like it. I discovered Peter Parker/Spider-Man at the exact right age to have Spider-Man pluck my heroic chords in just the right way, even as a grouchy adult. Because of that, there are some moments in Spidey 2 that really worked for me. The movie is at its best when Andrew Garfield (or rather his stunt double) is wise-cracking his way through a fight scene. In those moments, the dialogue is as sharp as the action sequences, themselves. We don’t see Spider-Man as a hero struggling with great power and great responsibility. Rather, he’s a kid having fun while saving the world, and that is exactly what I want from Spider-Man. 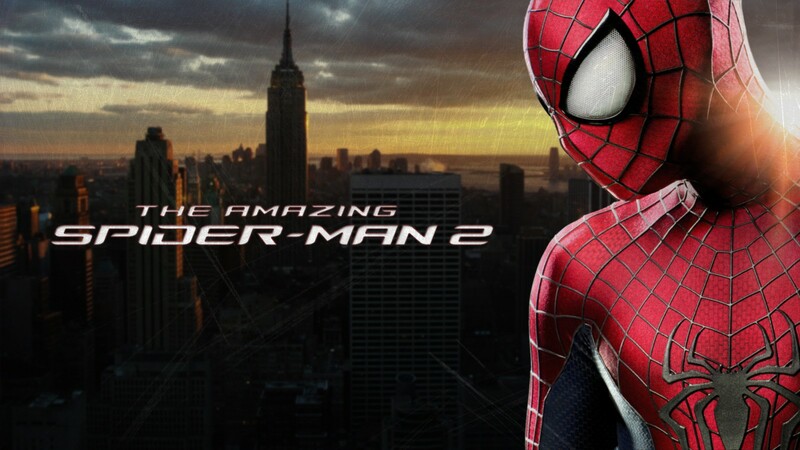 If the whole movie was Spider-Man doing his thing, I’d probably have made it through all of The Amazing Spider-Man 2. Alas, the four side-plots contenting for the position of actual plot took the wind from my sails. Is this a movie about Peter and Gwen going along divergent paths in life? Is this a movie about Harry Osborne trying to cure himself of the monsterism of his genetic inheritance? Could it be a story about Peter Parker, spy-kid, and his mission to figure out the mystery of his spy-parents? Or at the end of the day, is this a movie about an insane Spider-Man fanboy getting super powers and doing what obsessive fans do best? The screenplay desperately tries to weave these fraying plot threads into something cohesive. The attempt to do so has the effect of watering down any capacity for a single plot point to carry the movie. The Peter/Gwen arc is mostly weak sauce melodrama, absent any real sense of consequence. Jamie Foxx pours just enough humanity into Edward Nigma Electro to make him a potentially sympathetic – albeit totally unoriginal – figure. But rather than have his own story, Electro proves nothing more than a pawn for the Harry Osborne/Green Goblin arc, an arc so weak it was likely written on the back of a soggy cocktail napkin. Then there is spy-kid Peter. For the life of me, I can’t tell what this arc does other than serve as a call back to the first movie while giving Andrew Garfield a reason to be on camera in the second act. All this, and a mountain of product placement. I can’t remember the last time I saw so much shameless product placement outside of a Transformers movie. Every character has a Sony phone. Every TV and monitor has a Sony label on it. The camera hangs on Sony ads during shots in Times Square. Even Peter Parker’s spy-parents are wrapped in the web of product placement as they use a suspiciously modern looking Sony Vaio laptop during a scene set in the late 90s. Not subtle, Sony. Not subtle at all. 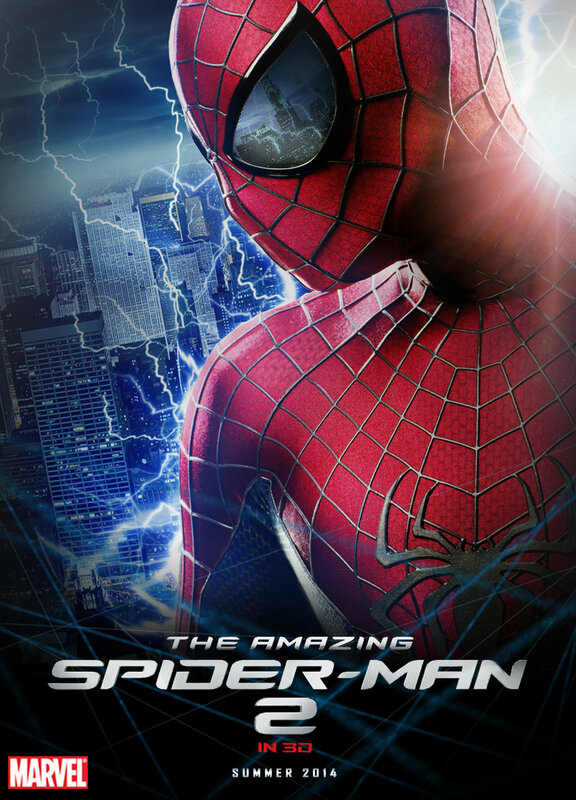 Long and poorly developed as The Amazing Spider-Man 2 can be, I suppose it’s still better than the Sam Raimi era Spider-Man – which isn’t saying much as those movies were absolute turds. While there are moments where this sequel finds its footing and, in turn, is quite enjoyable, those moments exist as oases between very long, very dry, scenes of angst, existential hand wringing, and product placement.